Rice cakes and Raisins : The Ultimate 2018 Christmas Gift Guide For Children! The Ultimate 2018 Christmas Gift Guide For Children! With Christmas fast approaching, it's good to get a head start on your shopping but it can often be a little overwhelming. 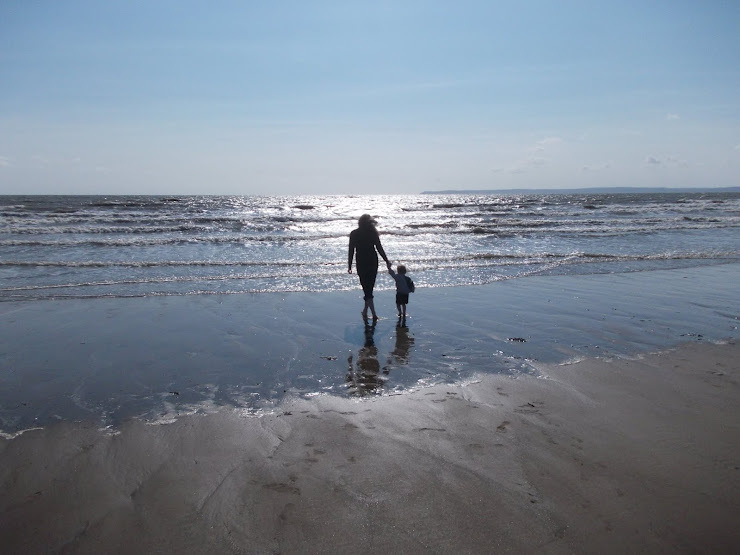 And so I've put together a guide on some of my favourite buys for children and teens to give you a little inspiration! This a will surely be top of many children's Christmas lists this year. Containing a large pool, which can be filled with water, a viewing cave, panoramic windows, an adventure dome and sea-life animals and plants, to name just a few features of this wonderful set, this will provide your child with endless hours of fun! Find out more here! 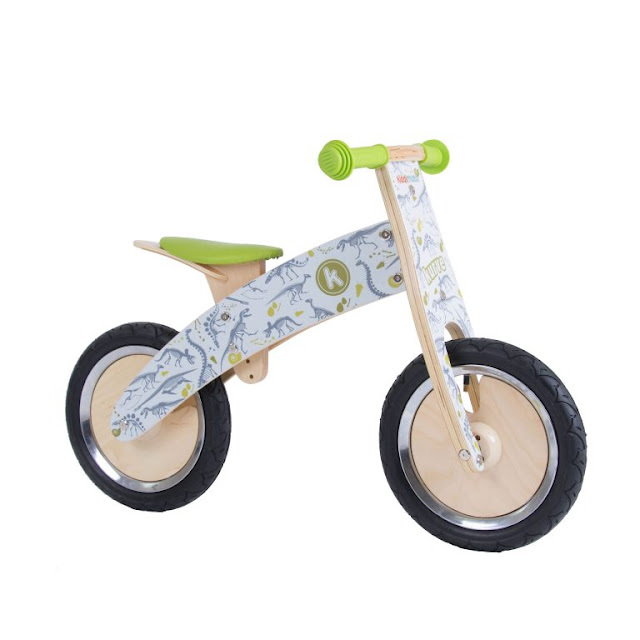 Your toddler will absolutely love playing on this wooden balance bike. It has a dinosaur fossil design with a light green seat and handlebars which will capture the attention of any curious little explorer! Balance bikes help develop strength, coordination and balance, making this a wonderful first bike for them. You can find one here! All children love playing with dough but Power Dough enables your child to bring their creation to life! 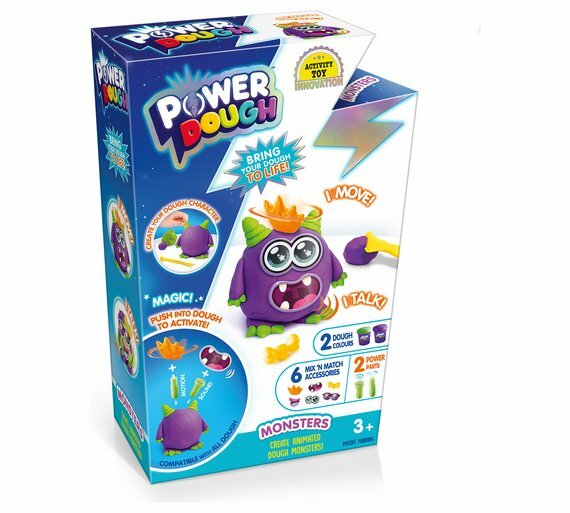 Containing dough, accessories and power parts, The Power Dough Small Monster Playset is the perfect gift for children that love being creative! Find one here! These personalised Storybooks from In The Book are a little bit special! 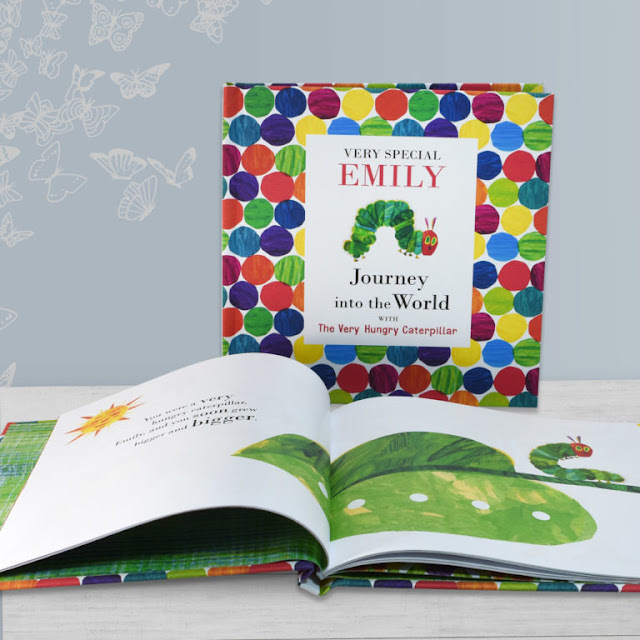 Choose from a range of beautiful stories and keepsakes which you can personalise with your child's name so that they become part of the story. Your child's name will appear on the cover and title page, and will be incorporated throughout the book. A very special and unique keepsake to enjoy time and time again. 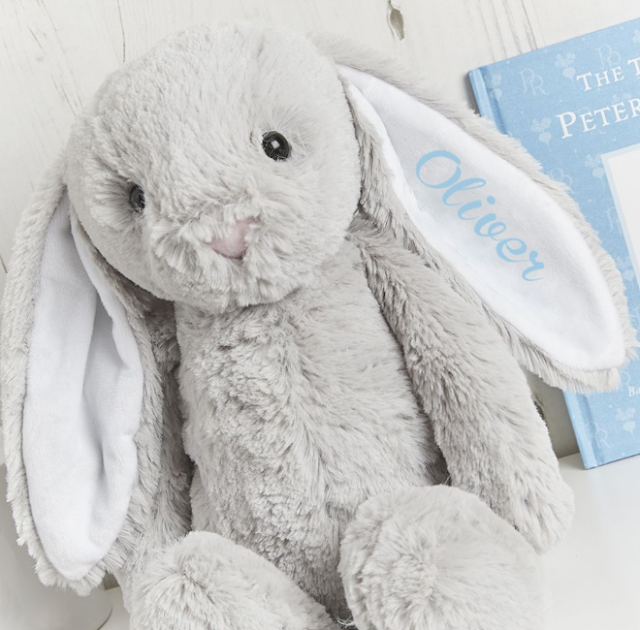 I absolutely love this personalised grey rabbit from Gift Pup. It has silky soft fur, a cute pink nose and perfectly floppy ears! 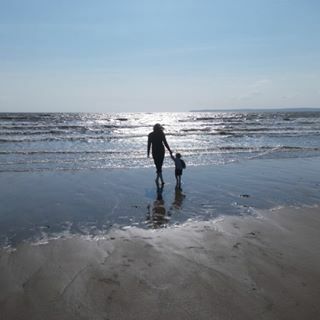 What's more, it can be personalised with your child's name making it a beautifully unique gift for that special little someone! If your little one loves to ride their bike, or perhaps they are getting a bike for Christmas, what could be more perfect than gifting them with a fun and stylish helmet and horn? 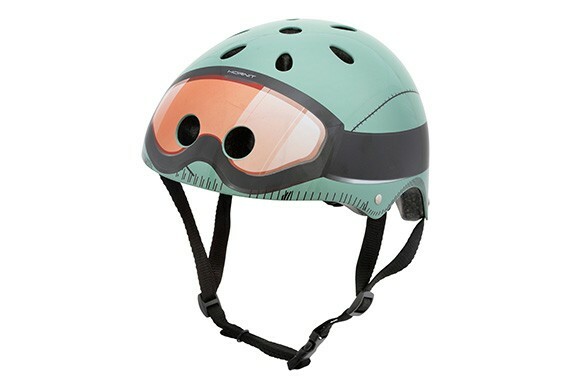 The Mini Hornit Commander Kids Bicycle Helmet from The Hornit, in a range of different styles, is comfortable, lightweight and even features an LED light for additional safety! 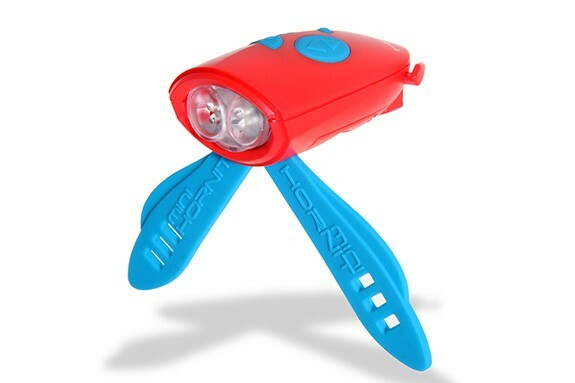 Or how about The Mini Hornit; a bike horn with a difference! Featuring 25 sounds and white and green lights, your child will have endless fun! Find one here! With over 60 Best Furry Friends to collect, BFF collectibles are cute, unique and so much fun! 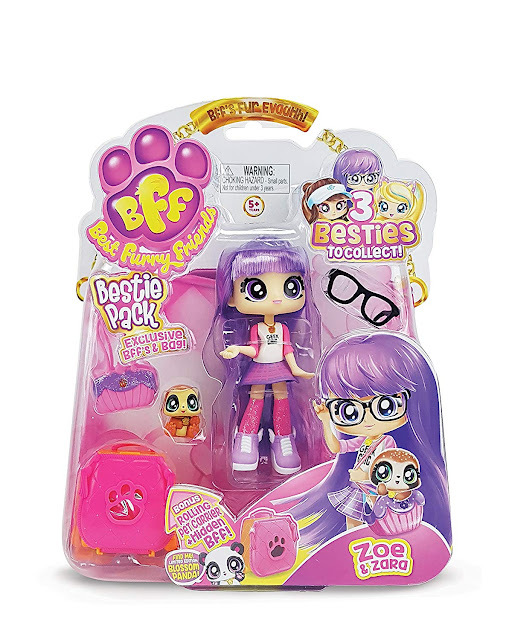 There are six beautiful bestie dolls to collect and each has an interesting and individual personality! Find one here! 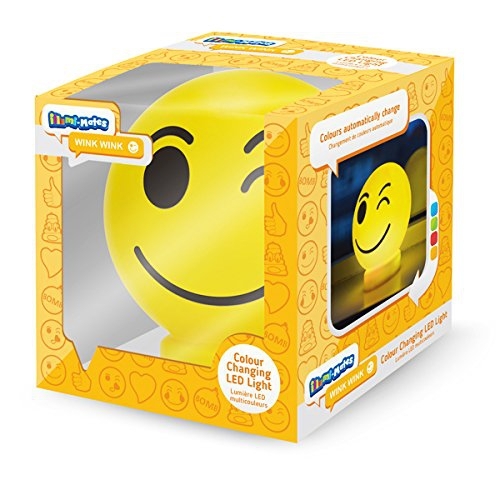 In a range of different styles and featuring well-loved characters including ones from My Little Pony, Paw Patrol and Peppa Pig, to name just a few, Illumi-mates are colour-changing LED Lights, providing a safe and portable fun light for your child! I love this winking Emoji one ;) Find one here! For something a little bit different this year, the Curiosity Box is a fascinating, fun science subscription box, perfect for curious little minds and budding mini scientists. It is packed with all you will need to conduct fun experiments and it is linked to the curriculum. 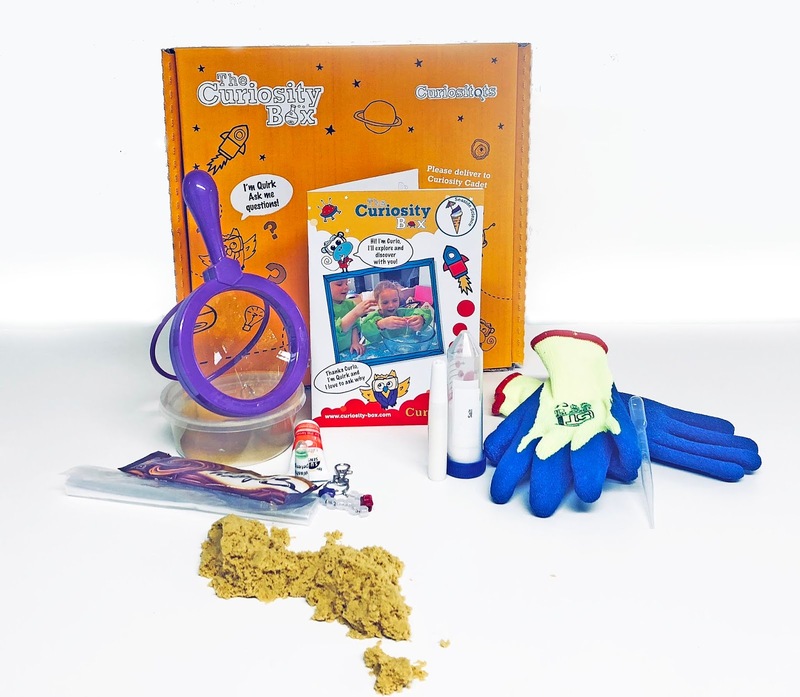 It is available in three different sizes (Pico, Nano and Jumbo) for 7-11 year olds, whereas The Curiositots box is aimed at 4-6 year olds. 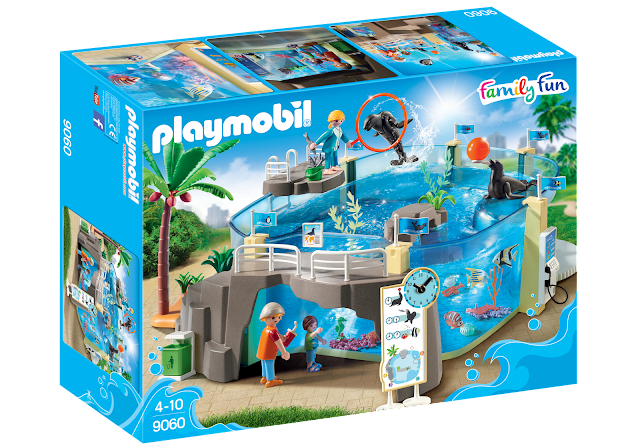 The perfect way to engage your child in the wonderful world of science! 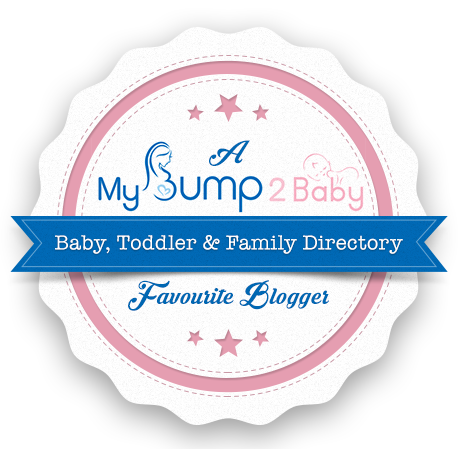 Find out all about it, as well as the flexible subscription options, here! 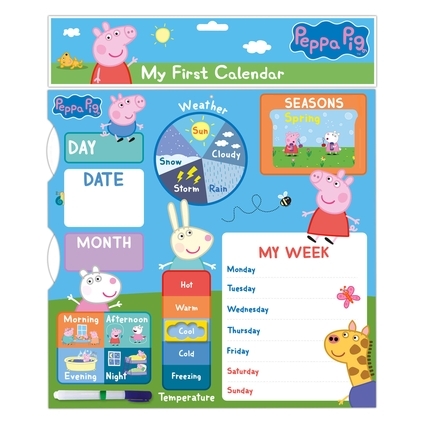 The 'My First Calendar' range is a great way for children to learn all about the days, weeks and months as well as the seasons and weather. It enables you and your child to select the current day and month by rotating a card disk until the correct one is displayed. It is also wipe-clean so you can write on the calendar and then remove when needed! Your child will love this interactive calendar! Find yours and many more calendars at Danilo. Whether your child is a budding artist or simply enjoys getting creative, the gift of art materials will simply bring them hours of joy! 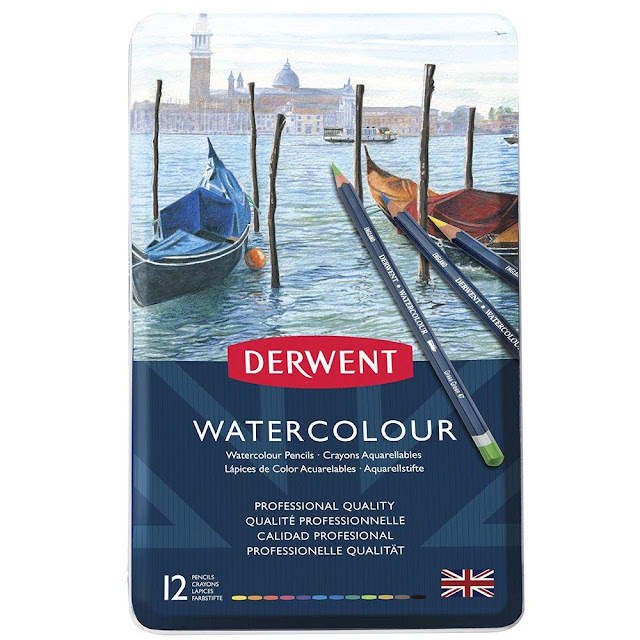 Explore the wonderful range of high quality art materials here. 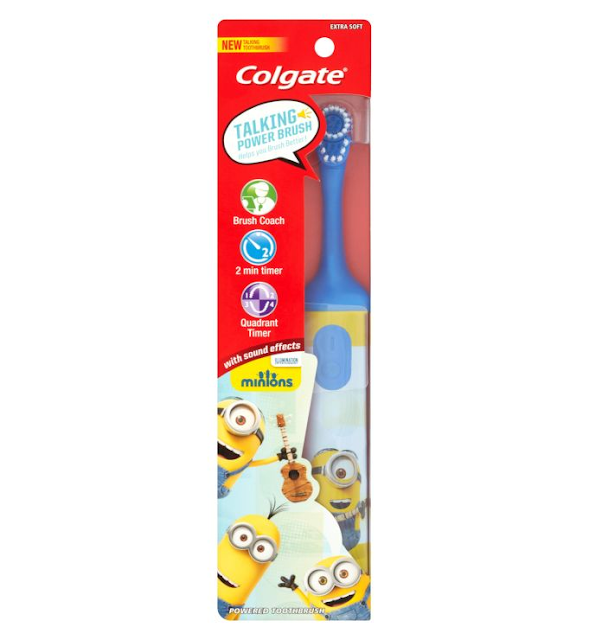 Ensuring your children have brushed their teeth correctly can often be a bit of a battle so why not make it a fun activity that they will look forward to each morning and night with the help of the Minions and this interactive talking toothbrush! The Minions guide your child how to brush their teeth and congratulate them when they've finished! Available here! 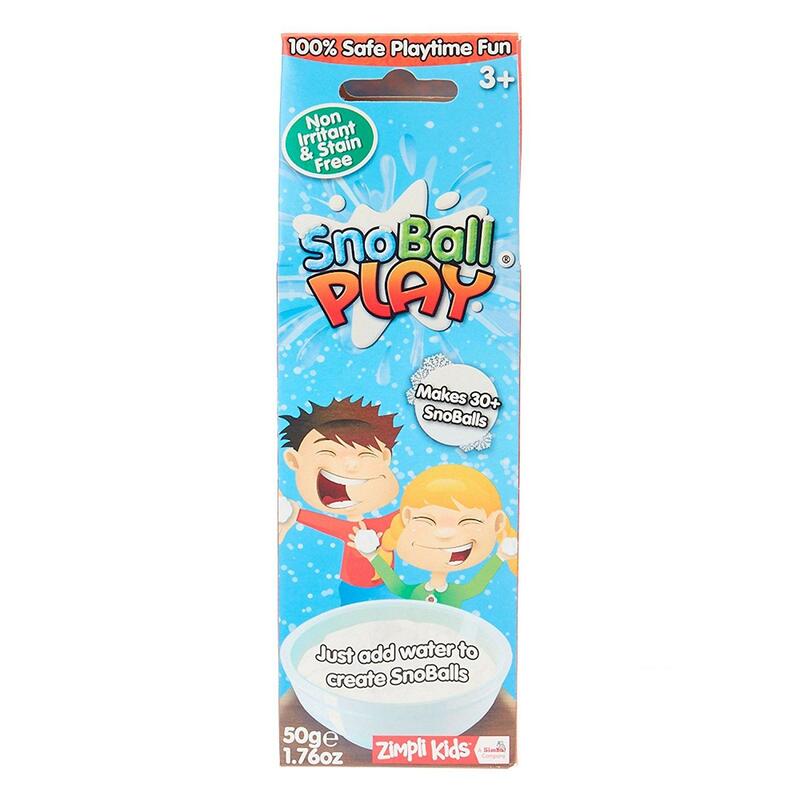 We may not have a white Christmas this year but that doesn't mean your little ones cant enjoy making snowballs with the exciting SnoBall Play from Zimpli Kids! The powder is mixed with water to magically create snow which can then be transformed into snowballs. They are degradable so are environmentally safe and they are also kind on skin and feature no harmful chemicals. They will have so much fun! Find out more here. 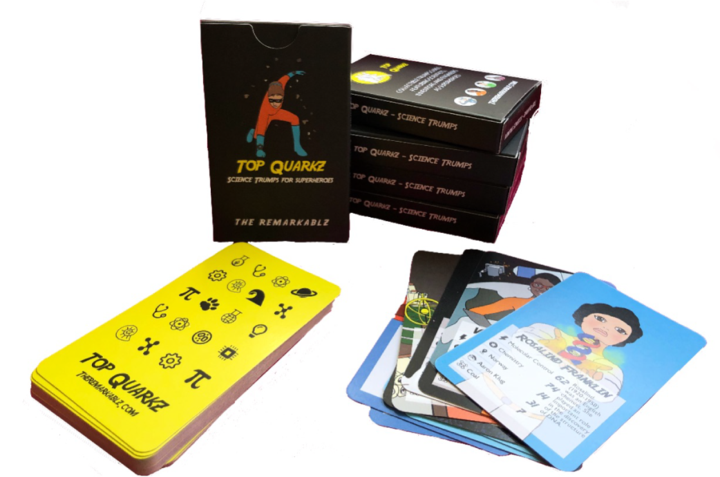 This unique take on Top Trumps showcases some of the best female and male role models in STEM, inspiring children with just what can be achieved when we put our minds to it. It transforms some of the most incredible scientists from history and our time into superheroes! A wonderful celebration of individuality and diversity and it's also educational! For a limited time only purchase these for just £7.99! Just enter code INSPIRE at the point of purchase. Find out more here. 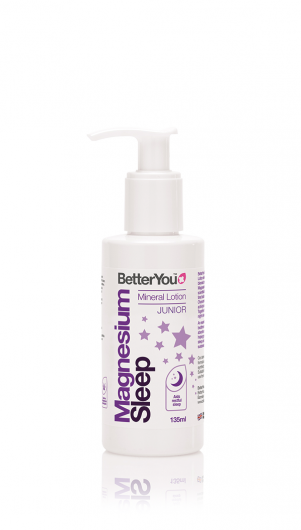 After an exciting Christmas day, help your child wind down for a restful night's sleep with this sleep lotion from BetterYou. The Lavender and Chamomile with quieten the mind and improve sleep quality. Available here. Wishing you all a very Merry Chirstmas! Disclaimer: I was sent these items in exchange for an honest review.